I am very pleased to post this information and request from Dr Amanda Holt, who has been instrumental in bringing about wider knowledge and understanding of child (and adolescent) to parent violence. She is now about to begin some research into violence and abuse towards grandparents, from their grandchildren, and is interested to hear from practitioners, and ultimately grandparents, with awareness and experience of this. 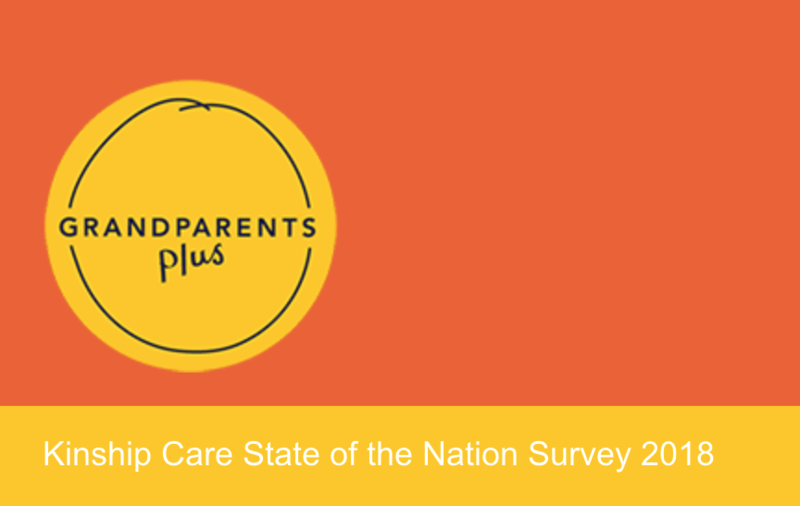 Grandparents Plus would like your help with their Kinship Care State of the Nation Survey. If you are involved in kinship care in the UK, whether recently or for the long haul, please do take ten minutes to complete the survey which you can find here.